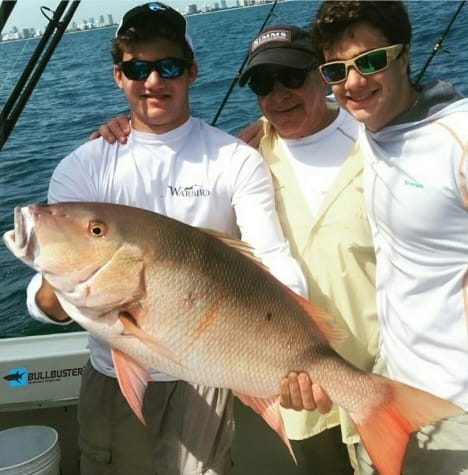 We love mutton snapper. It has the taste of other snappers, but just a heck of a lot more meat. Muttons are much easier to fillet than other snappers too. 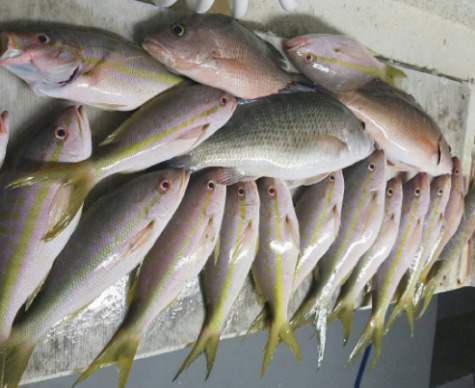 We put together this resource on cooking mutton snapper as a part of series of articles on cooking your catch. 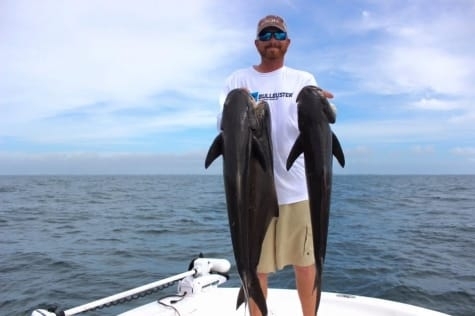 We hope you enjoy these recipes with your family and friends and just as importantly, we hope that this article helped you spend more time fishing! 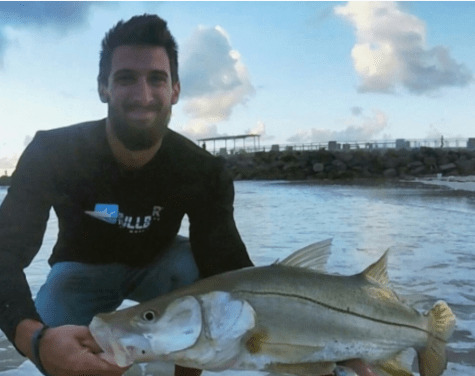 This video posted by "Dylan Gamer" shows you how to fillet a mutton snapper from your boat. This video posted by veteran fish and meat chef, "Dearmeatfordinner" takes you from beginning to end on how to catch and cook your mutton snapper on your stove top. He also recommends a few sides that would go great with it. This video, posted by "SAVEUR Magazine," is about a red snapper, not a mutton, but since it is very similar you would definitely be able to use the same recipe for your mutton snapper. Thank you for reading our article on how to cook your mutton snapper. 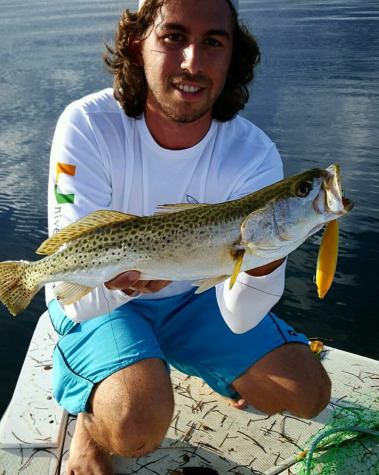 Don't forget, our goal is to help you spend more time fishing! 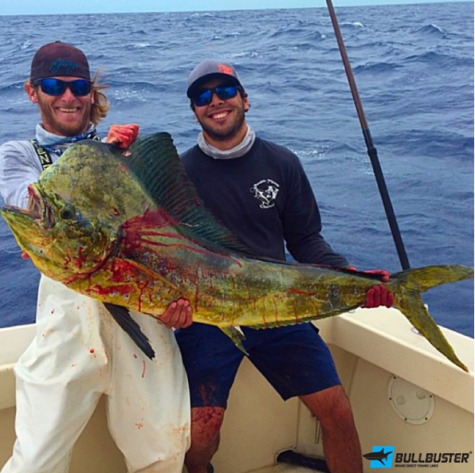 To spend more time fishing, become a member of bullbuster.net and take a look at our brand direct fishing lines. 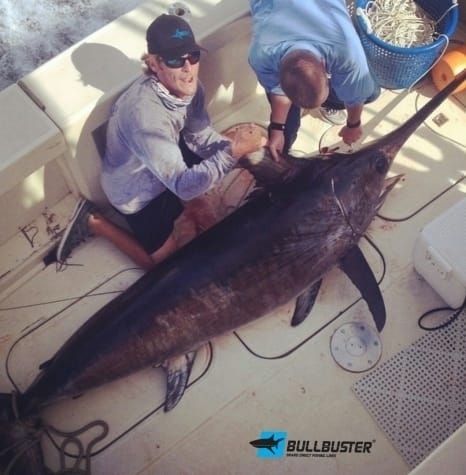 Buy Your Fishing Line Brand Direct Online Now!! !